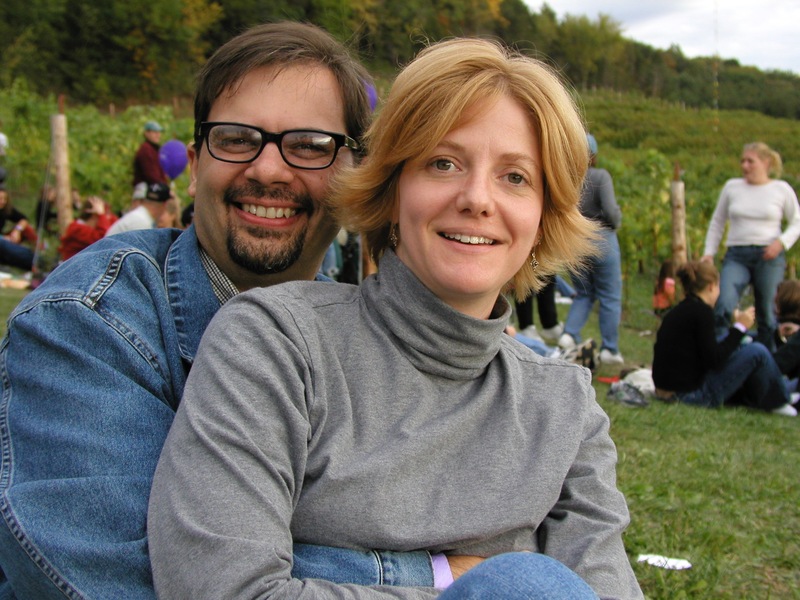 Twenty-five years ago, today, I went on most amazing first date of my life, with Judith, who I had just met two weeks earlier. It was incredible, filled with joy, wonder and laughter, as – over the course of a sunny Saturday afternoon – I began to realize how amazing this woman was. We’ve had many dates, since. Tonight, we’ll have another, celebrating that first, marvelous Saturday we spent together. Twenty-five years of magic, and I’m still madly in love with Judith, who makes my every day complete. I adore you, my great love! 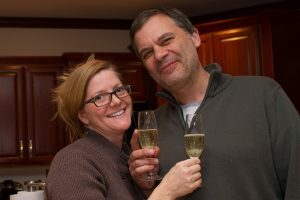 PS: It’s easy to forget on the 25th anniversary of our first date, but this is ALSO the 23rd anniversary of me popping the question to Judith. Which landed us in the National Enquirer.